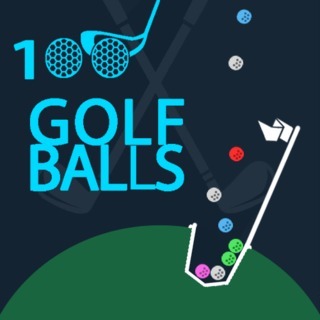 Play 100 Golf Balls and more Sports Games on Games1.com! Test your reflexes in this golf-themed skill game! Aim carefully and drop balls into the moving holes. If you miss a hole, it will become locked. Colors give additional points, so play strategically and try to earn as many points as possible before you run out of balls!